Jaylon is a student at Holly Springs High School and a past recipient of MSP. 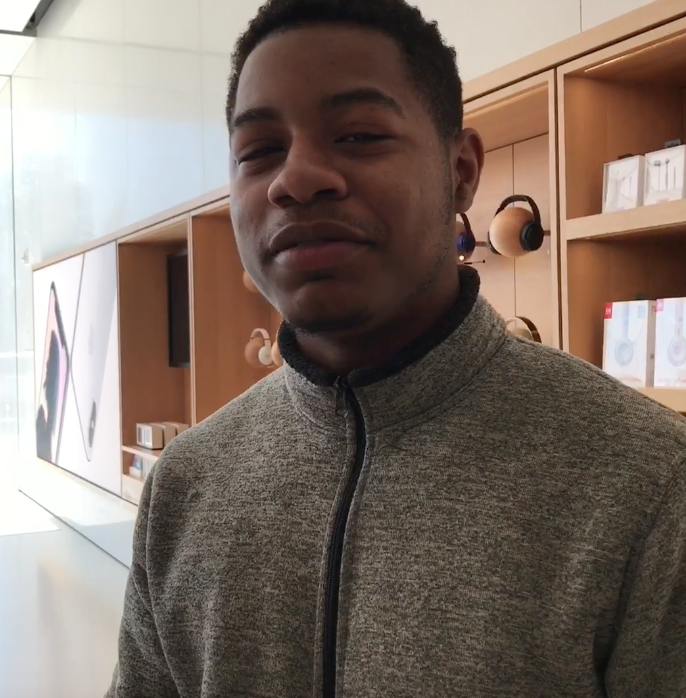 At our presentation skills training @Apple Store Saddle Creeek, Jaylon and his classmates learned how to present themselves in front of a camera. Jaylon has a unique interview type style video that's quick and fun to watch. Jaylon explains how he wants to motivate others younger than him to never give up! Way to go, Jaylon! ATTN MSP High School Students: Not sure how to apply for college? This College Admissions Guide is all about finding a school that fits you. As an applicant, you are looking for an environment where you can thrive academically and personally. Meet Teuna and listen as she explains how she is actively investing in lives of younger ladies. Teuna is a recent recipient of ours and is currently involved with Memphis Athletic Ministries. She explains how she is better preparing for her future by staying in school and staying focused. What an inspiration she is to us all! We want to take a moment on this day to say how much we love our recipients, recipient organizations and donors. Without each of you, Memphis Suit Project would not exist! 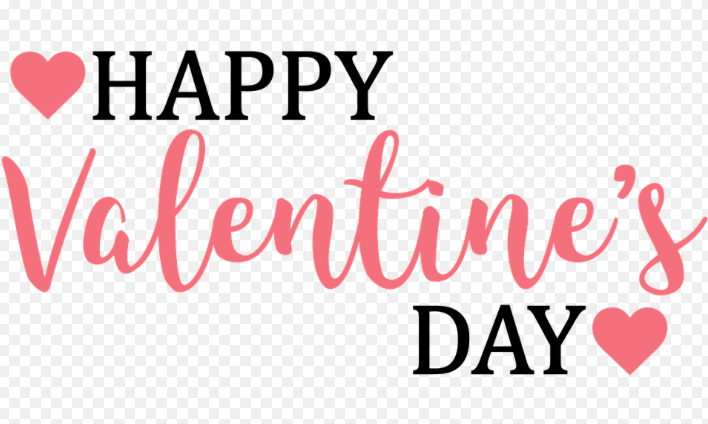 Thank you and we wishing you a day full of love and happiness from those around you! Destinee, a recent program graduate from @STS Enterprises, is a very involved 10th grader at Bolton High School. 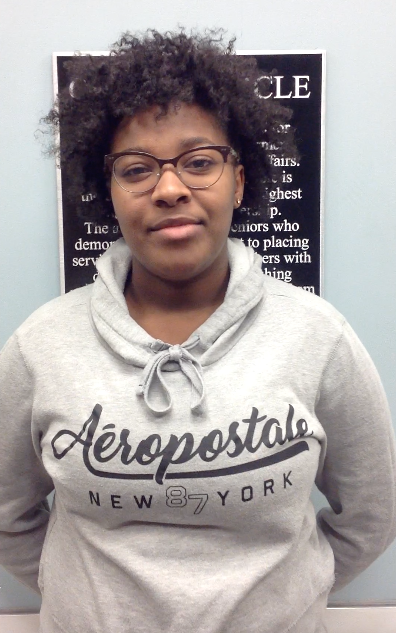 In her Reflection Video, Destinee explains how she plans to better her life and her community. We really enjoyed getting to be with her last month. 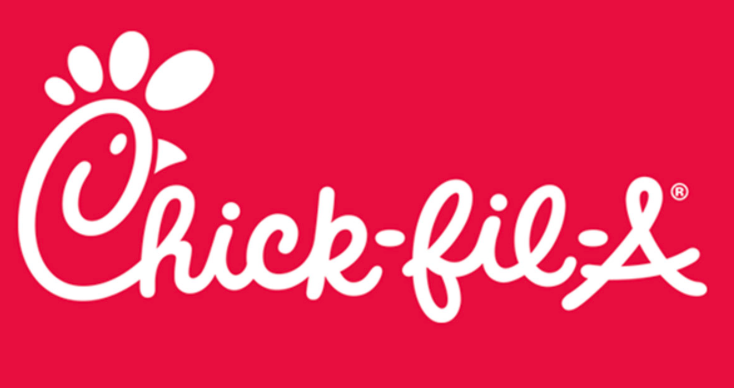 Congratulations to our partners @Chick-fil-A Midsouth and the market's 14th location. @Chick-fil-A Getwell is getting real folks! 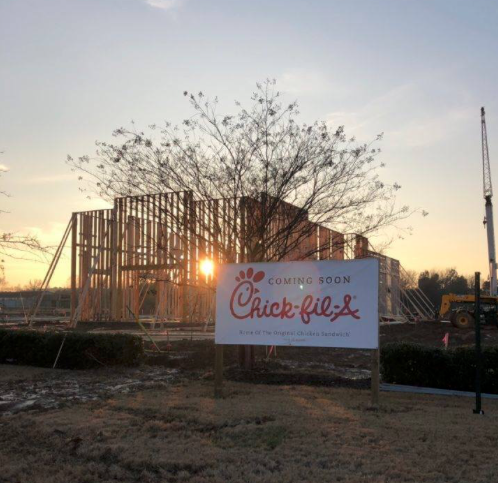 This location is in Southaven near Goodman Rd and Getwell Rd intersection. Watch Calvin as he explains how being a role model is how he wants to better his community. Calvin, who is a recent recipient from @STS Enterprises, shot this video while at our Presentation Skills Training last month. Watch Sainna as she explains how she plans to better her life and her communty. 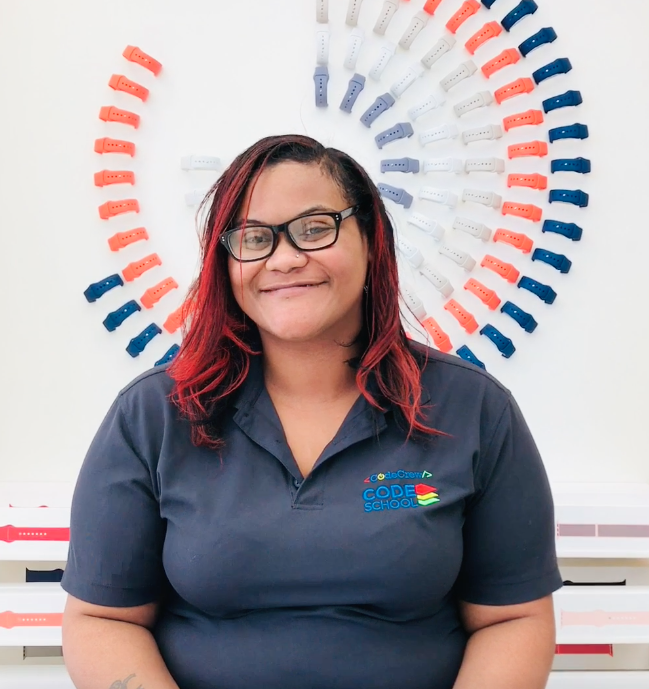 Sainna's home country is Jamaica, but the coaches and mentors at @STS Enterprises have taken her under their wing to help her grow and develop professionally. 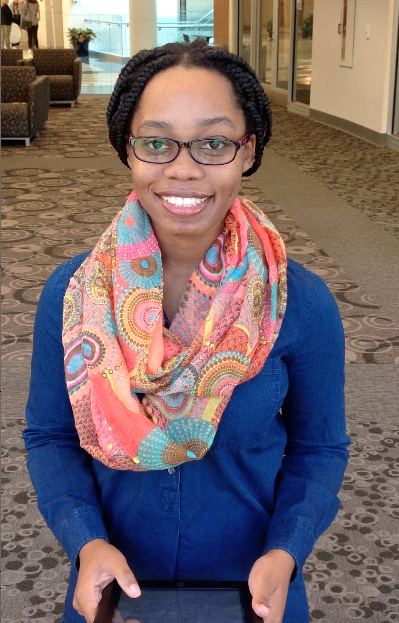 Sainna attends LeMoyne Owen College and is pursuing a career in finance. Sainna is a very motivated, young professional ready to take on the world! Indigo Ag is planning a major expansion in Downtown Memphis, which could create more than 700 new jobs. 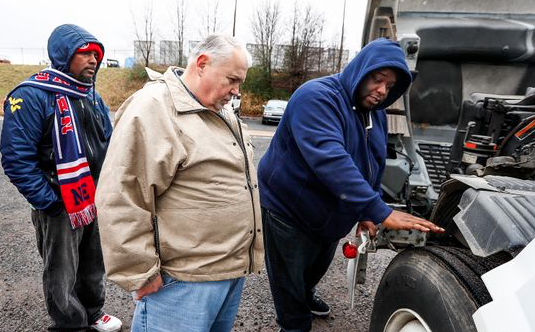 Since August, the tech firm has increased its headcount in Tennessee from 60 to 175. It plans to add another 525 within the next two or three years, Perry said, with the other 175 new jobs coming after that. Memphis Suit Project wants to wish you and yours a great new year and sucessful 2019! JaiMyiah is such an inspiration. Getting to know her during our cycle with Code Crew was such an honor. JaiMyiah is not only going through school at Code Crew, but is also a mom to three kids! Watch her in this reflection video she made recently at Apple Store Sadddle Creek. I know she will encourage you as she tells how she plans to better her community. Merry Christmas from all of us at Memphis Suit Project! May your days be merry and bright! We are so proud of the students from STS Enterprise Corporation! They work hard, look great, and are well on their way to SUCCESS. It was our pleasure to help them feel confident and credible as they pursue their goals! In this article, Alice Waagen answers a question that relates to the up and coming young professionals that are eager to see promotions. She addresses the issue between too eager young professionals and the "develop and wait" ideology of the seasoned professionals. 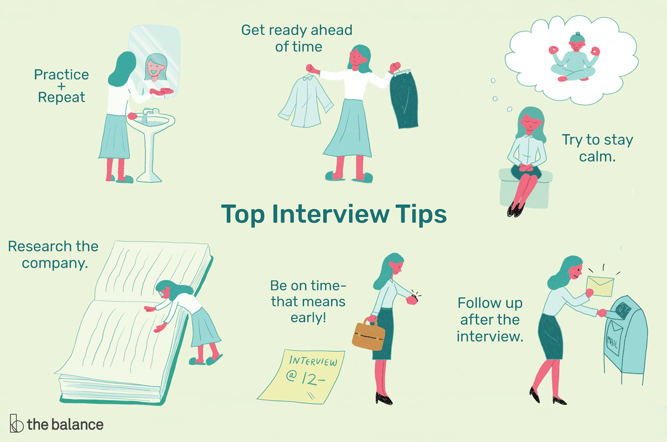 She gives great advice and to the managers that the up and coming professionals can learn from in order to handle this potential problematic situation.